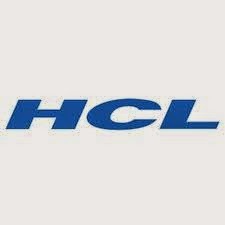 HCL Off Campus Recruitment For Freshers on 31st January 2015 – BE,B.Tech. HCL Off Campus Recruitment For Freshers on 31st January 2015 – BE,B.Tech. Freshers Openings At Chennai In February 2015. Off Campus Drives For Freshers At Bangalore. BE,B.Tech Freshers Jobs 2015.